Complex infrastructures and the changing needs of IT require flexible and dynamic solutions that are not just built to last, but also built to change. 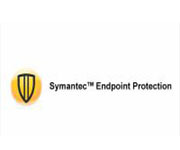 Its time for a backup and recovery solution that adapts to your environment, and that works with your budget. 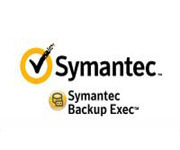 Backup Exec 15—backup and recovery is built for change and provides the flexibility to protect your entire environment while also delivering agile recovery. Minimize downtime and avoid disaster by easily recovering individual data files/folders, Exchange email messages, SharePoint, documents or complete systems in minutes – even to different hardware, virtual environments, or remote locations. 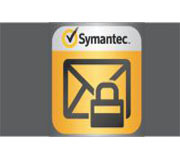 Symantec Mail Security for Microsoft Exchange 7.5 combines Symantec antimalware technology with advanced heuristics to provide real-time email protection against viruses, spyware, phishing, and other malicious attacks while enforcing content filtering policies on Microsoft Exchange Server 2007, 2010 and 2013.